What? 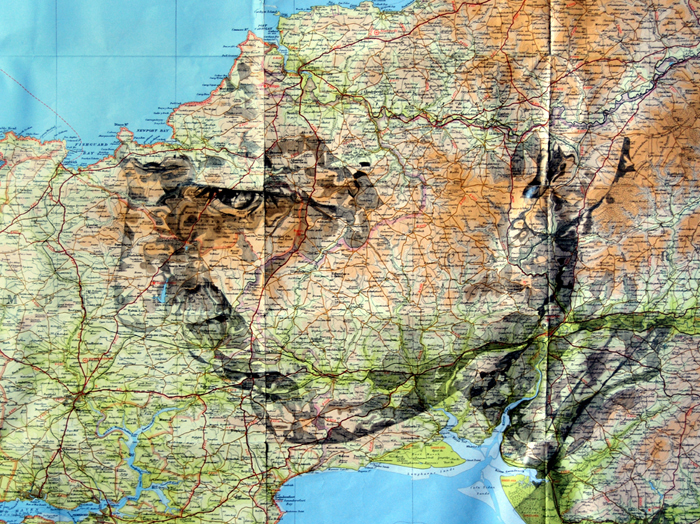 Ed Fairburn is an illustrator and artist based in Cardiff who specialises in portraiture using a range of mediums. His recent work is a series of portraits created from maps, available in black and white or colour. Prints of his work are available to purchase and he is available for commissions.